The temple complex actually has temples from different eastern religions. 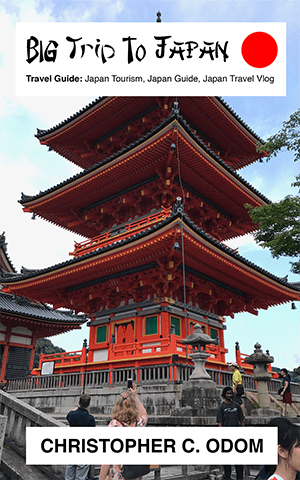 We walked into one temple that was a Buddist temple, and the Shinto Priest explained the protocol for entering a Shinto temple. And then as we left that temple and entered the Buddhist Temple, the Buddhist Monk “un”-explained the previous temple’s rules and explained the protocol for entering a Buddhist Temple. 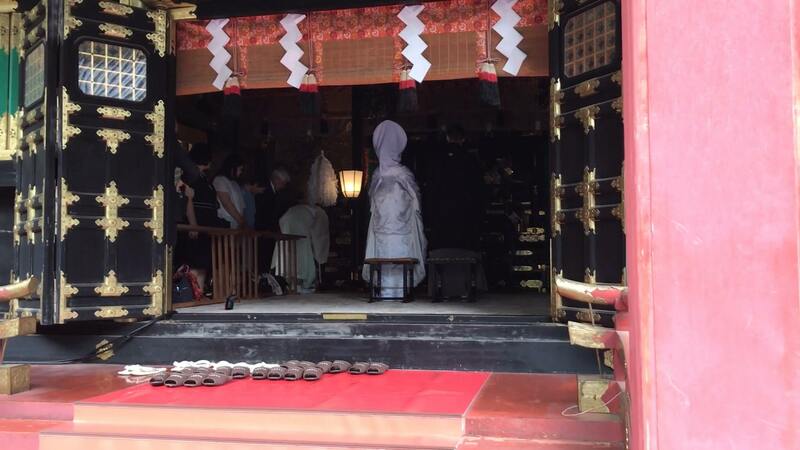 At one of the Shinto Temples, we even had the opportunity to witness a traditional Shinto Wedding. 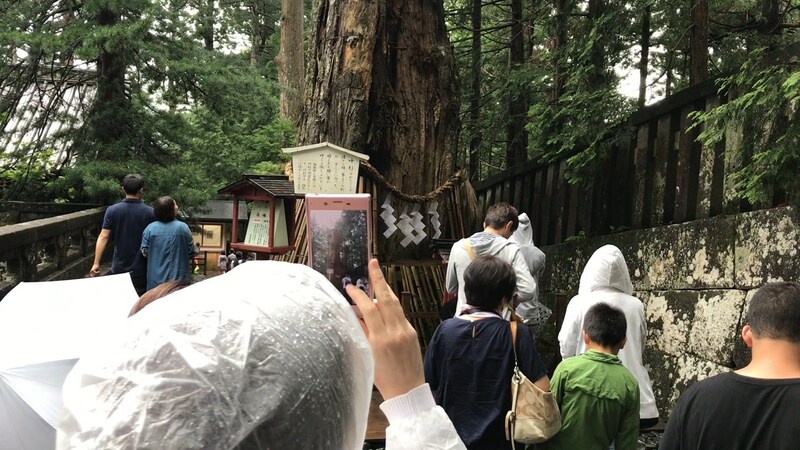 Nikko Toshogu is also called “Nikko Su-gi-na-mi-ki,” because it’s surrounded by Fifteen Thousand Japanese cypress trees that were planted in the Seventeenth century. THIS sacred tree, is over Six Hundred years old. 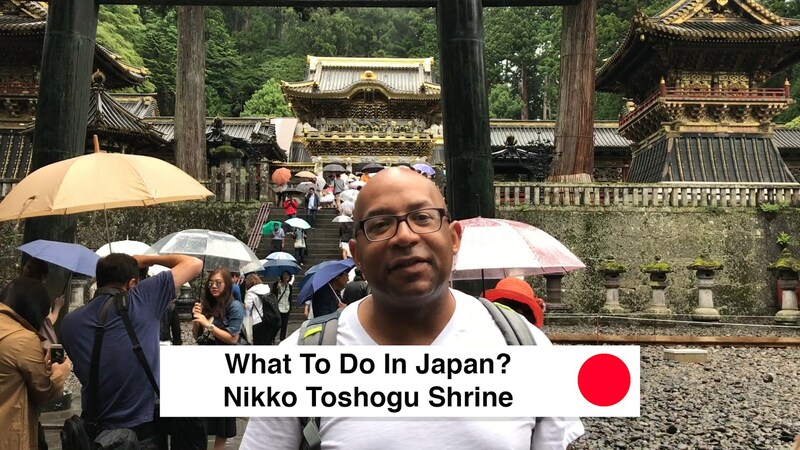 In this video, Christopher C. Odom from Big Trip To Japan Vlog goes over Japan Guide Travel – What To Do In Japan Trip – Nikko Toshogu Shrine. 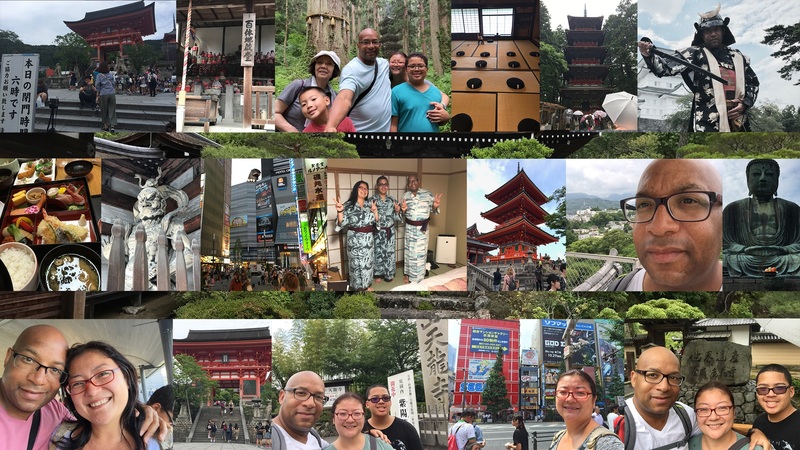 If you are looking for Japan guide travel for what to do in Japan trip and Nikko Toshogu Shrine, then check out this video. Nikko Toshugu Shrine in Nikko Japan is a UNESCO World Heritage Site and the burial place of Shogun Ieyasu Tokugawa. 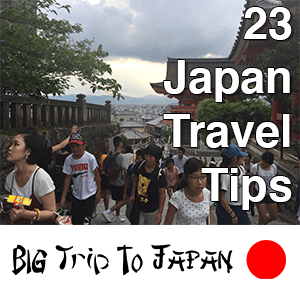 If you are planning to travel to Japan, also check out the Big Trip To Japan Blog for other Japan travel tips for travel to Japan and travel in Japan.